Centric Building Services Engineers highly experienced qualified Fire Services engineers provide comprehensive design and documentation packages for fire protection systems. 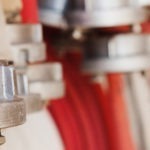 With experience in sprinkler, detection, special hazards and much more, in industrial, commercial and residential. Centric Engineers comprises a team of highly motivated and dynamic professionals whose depth experience is a valuable asset to the company and our clients. Fire services consultants produce design and documentation packages with all of the necessary information to assess, purchase, install and commission any type of Fire Protection system. Our Fire Services engineers design systems with your “whole building” in mind to help you avoid surprises. We look at project objectives, materials, and designs from many different angles to get it right. 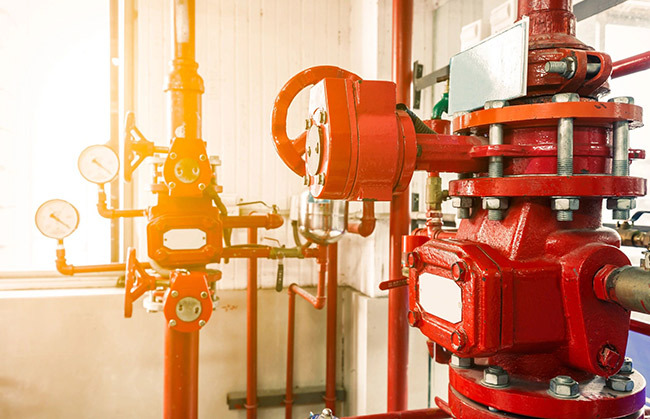 Centric Building Services Engineers also ensure that water and energy are used efficiently, that thorough fire protection and broad pollution systems are established and that your overall site is sustainable. We provide high-functioning systems to meet your specific needs as well as assist you in conserving natural resources.